No indictment filed against Raja Eghbaria; Adalah: Police admitted they exhausted all their questions, court has no legal basis to authorize continued detention; Adalah appeals ruling. 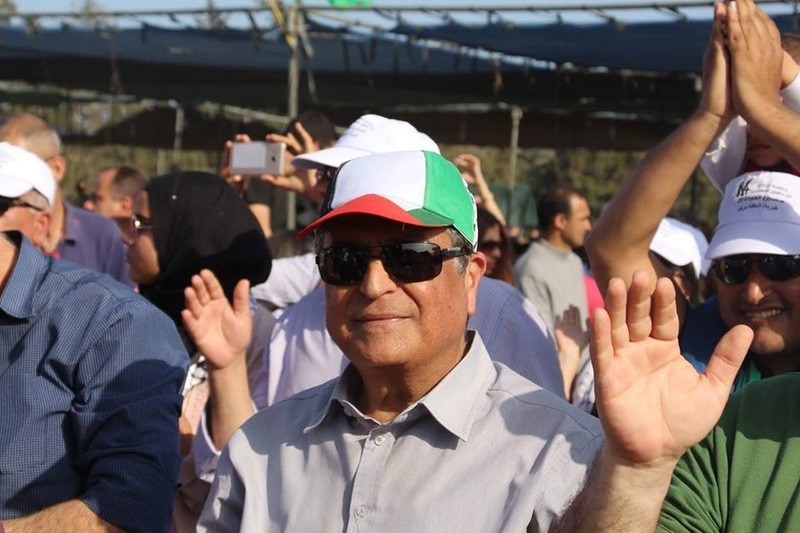 An Israeli court ruled yesterday, Wednesday, 12 September 2018, that a member of the High Follow-Up Committee for Palestinian Arab citizens of Israel and the leader of the Abnaa al-Balad political movement must remain in detention for another five days while police continue their investigation into his Facebook posts. The Hadera Magistrates Court ruled to continue to detain Raja Eghbaria for five days, until Monday, 17 September 2018, in order to allow Israeli police to complete their investigation, which is focused on alleged "incitement to terrorism" due to Eghbaria's Facebook posts. Israeli police arrested Eghbaria Tuesday morning and interrogated him for seven hours about Facebook status updates he posted over the past 12 months. Adalah Attorney Rabea Eghbariah and private attorney Afnan Khalifa, defending Raja Eghbaria, argued that the request to extend detention was not legally justified. The attorneys emphasized that the detention could not be extended because Israeli police had already admitted that they had exhausted all their questions during the previous day's lengthy interrogation. In addition, they argued that the release of Eghbaria – a long-standing political leader - would not constitute a security threat to the state or impede the police's ongoing investigation. After the prosecution presented classified materials, the court decided to extend Eghbaria's detention until Monday, 17 September 2018. Adalah and Attorney Khalifa are slated to file an appeal today, 13 September 2018, against the decision and await a hearing. Adalah General Director Attorney Hassan Jabareen will represent Eghbaria on the appeal in court.